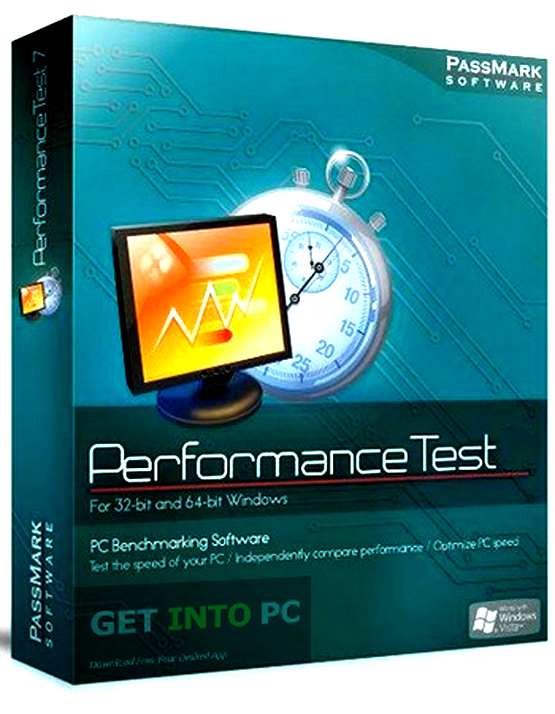 PassMark Performance Test Free Download Latest Version for Windows. 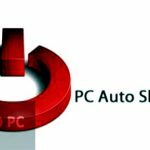 It is full offline installer standalone setup of PassMark Performance Test for 32/64bit. 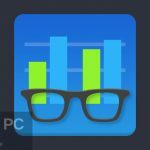 PassMark Performance Test is an application which can be used for testing the performance of your computer hardware. 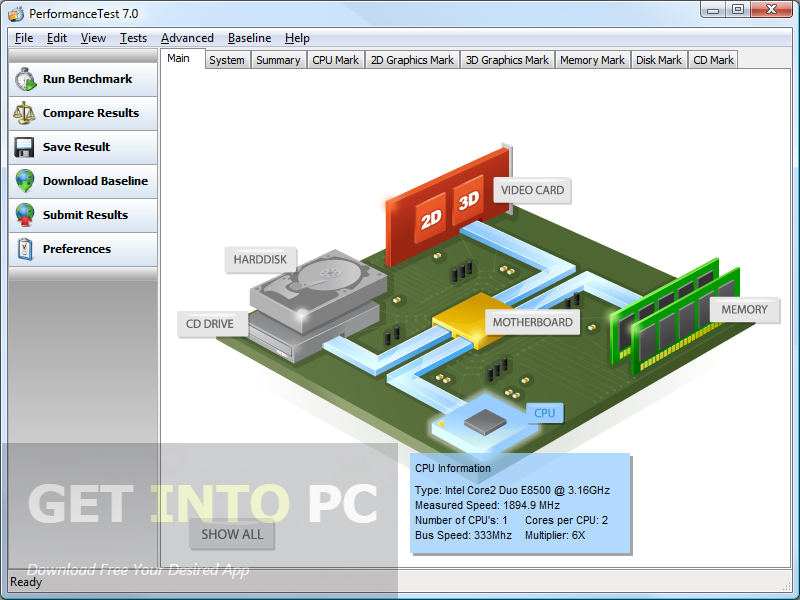 It has got a very simple interface which shows all the necessary information about the system, memory, CPU and disk. Testing the computer’s hardware performance is quite an easy affair with this application and all you have to do is to press “Run Benchmark” button and the program will start the testing job. If you want the testing result fast then you need to close all other running applications. Once this benchmark ends you can view all the results and then upload them. You can also have access to more specific information about CPU integer math, floating point math, 2D graphics, image filters, 3D graphics and Windows interface. The results obtained from this application can later be saved as a text or image files. 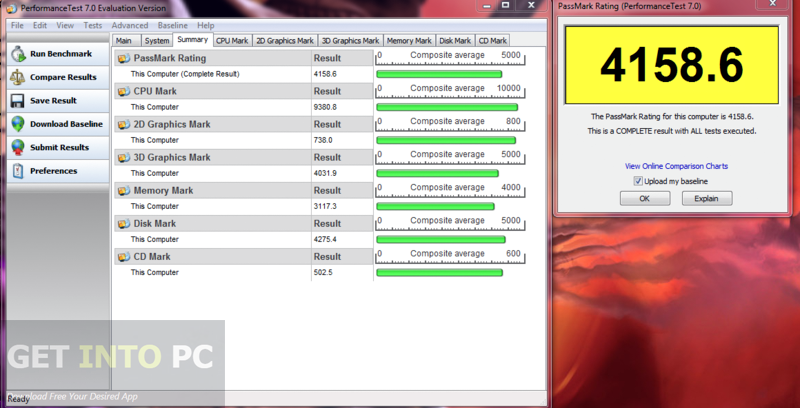 Passwork Performance Test is very light on the system and can finish the benchmarking tasks instantly. 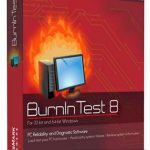 It includes a very comprehensive help file which will guide you in the testing tasks at each and every step. Below are some noticeable features which you’ll experience after PassMark Performance Test free download. Can tet the performance of your computer’s hardware. Got simple and plain interface. 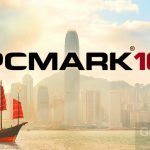 Before you start PassMark Performance Test free download, make sure your PC meets minimum system requirements. Memory (RAM):1GB of RAM required. Click on below button to start PassMark Performance Test Free Download. 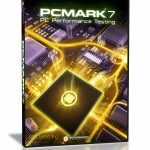 This is complete offline installer and standalone setup for PassMark Performance Test. This would be compatible with both 32 bit and 64 bit windows.